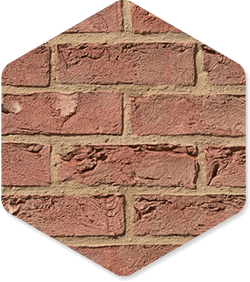 York Handmade Bricks represent approximately 4% of the cost of a new building, yet they can account for 70% of the look. 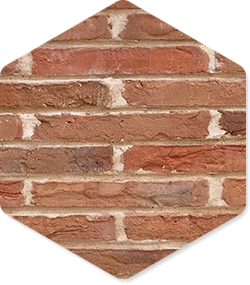 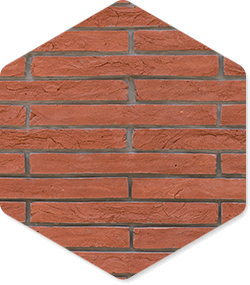 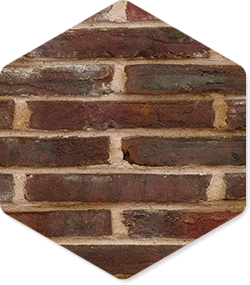 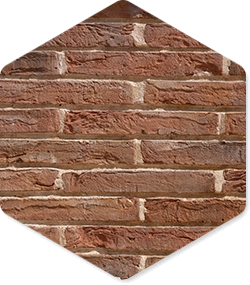 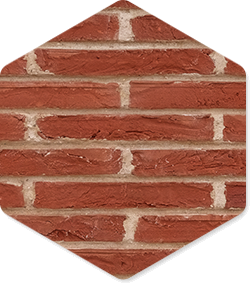 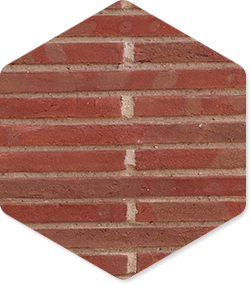 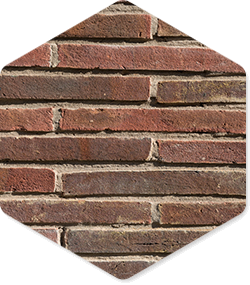 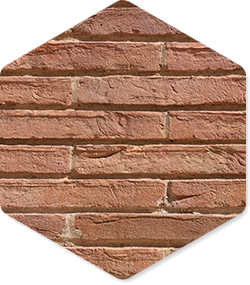 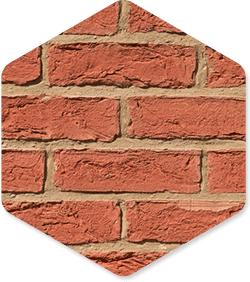 The slight extra cost of using York Handmade Brick is marginal, yet the resulting brickwork will give a building unique character. 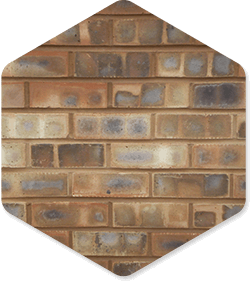 Not only can York Handmade Brick offer bricks in ten blends, but a variation can be achieved by mixing combinations of the basic colours. 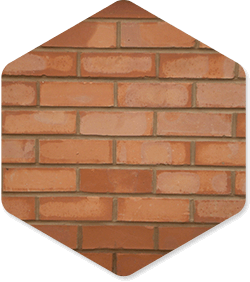 We are extremely flexible in our ability to produce bricks of any size, shape or finish to customers' specifications. 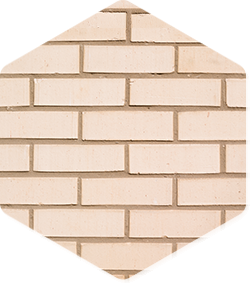 Benchmade bricks are handmade bricks made with a smoother a texture. 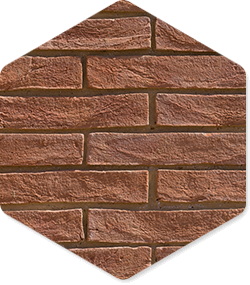 They can be ideal when trying to replicate a brick of particular character. 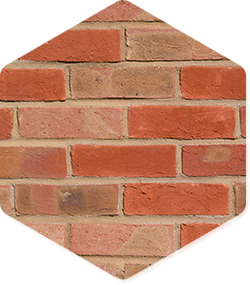 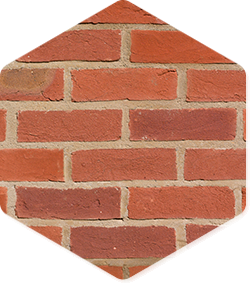 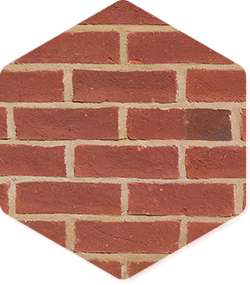 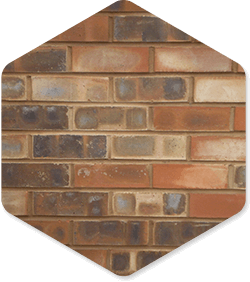 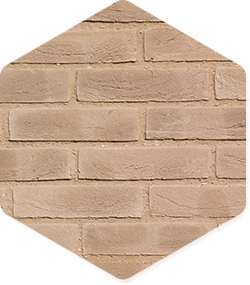 We can offer these bricks in all our standard clours as well as manufacturing bricks to bespoke sizes and blends of colour. 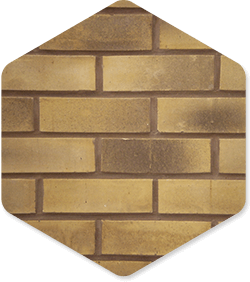 York Handmade have developed a range of long thin bricks. 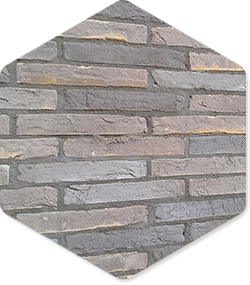 Initially these were based on a 327mm x 50mm x 102mm buff grey brick. 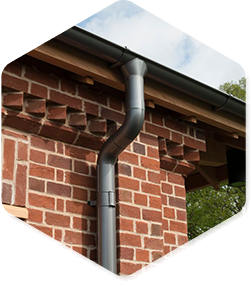 These were developed for a new building for the Chetham School of Music, Manchester designed by Stephenson Bell architects. 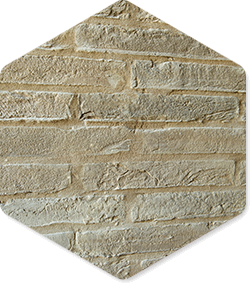 Stephenson Bell’s design had been influenced by architect Peter Zumptor’s Diocesan Museum in Cologne. 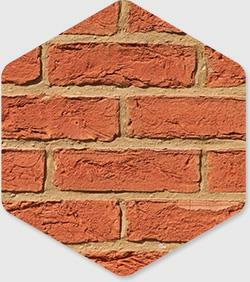 You aren’t limited to the ranges displayed only, bespoke colours, textures and sizes are available on request. 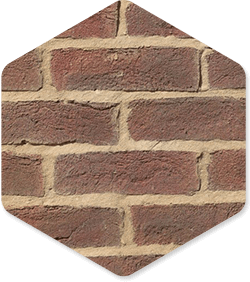 York Handmade have recently introduced a new plant to produce more angular machine made bricks to replicate Victorian style brickwork in particular. 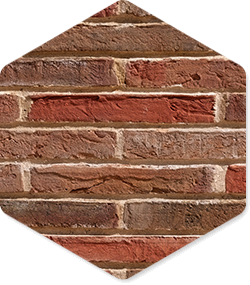 The big advantage of these bricks is that they can be made in any size to suit the pastiche of the past. 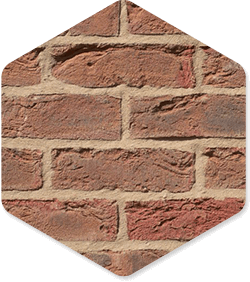 Many refurbished buildings from the past owe their new lease of life to York’s new machine made range.We now make 7 standard machine made products in our new machine made range. 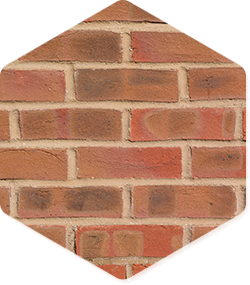 These are Bootham, Tollerton, Alne, Huby, Clifton, Suffolk and Londinium. 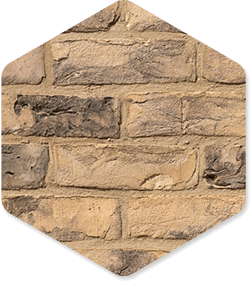 Oils and sealers to alter the appearance of the tiles are available from York Handmade as well as from all major home improvement stores. 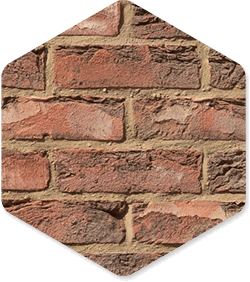 Further details on all the above are documented in the brochure downloads below. 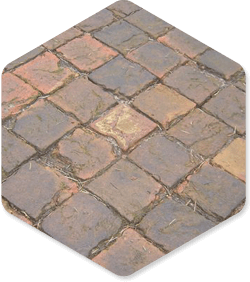 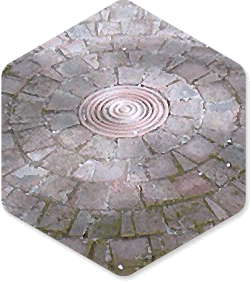 Clay landscape products, from the moment they are laid, exhibit a soft mellow finish in your garden, which catch the light and charm the eye. 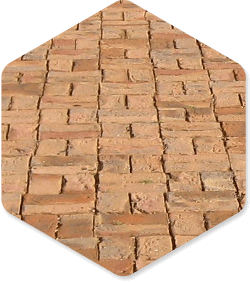 The choices for landscaping with our products are almost unlimited. 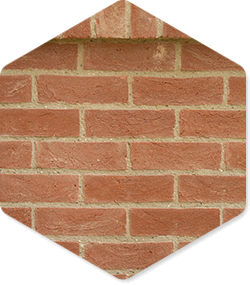 Traditional brick specials can be used to good effect when combined with patterned edging bricks. 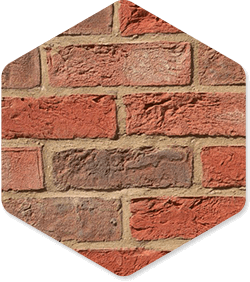 Purpose made Specials or standard made Specials are equally easy for this company. 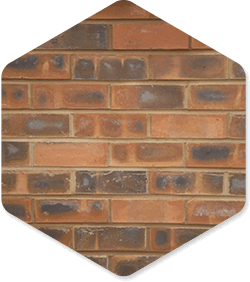 The bricks can be made in colours to match all facing bricks in the range and due to our recent expansion at the factory we can now offer a prompt service and an even more efficient response to customer requirements. 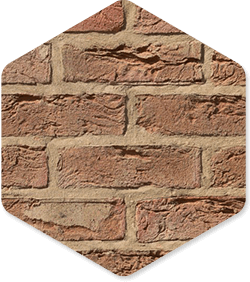 York Handmade Bricks are unique in that they can produce a new brick with an old look making them a great alternative to using reclaimed bricks. 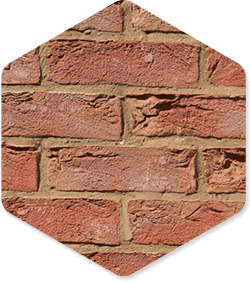 York Handmade bricks are genuinely handmade so that they look the same as traditional 'old' bricks because they are moulded by skilled craftsmen rather than by a machine which is how most of their modern counterparts are made today and indeed even some reclaims have been made in the past. 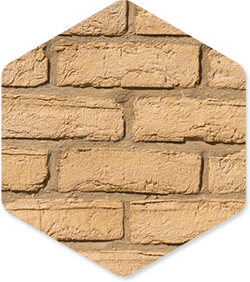 The focal point of any room is the hearth, warm, friendly and inviting. 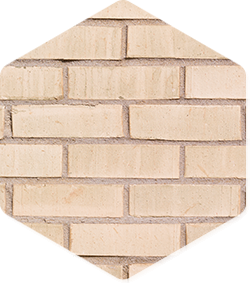 Nothing has the appeal of brick when it comes to fireplaces. 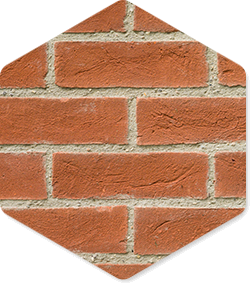 They add warmth to the room even when the fire is out.